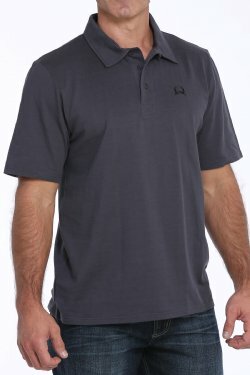 Perfect for the arena, golf and work, CINCH men’s polo shirts come in an assortment of fabrics to keep you cool when the temperatures rise. 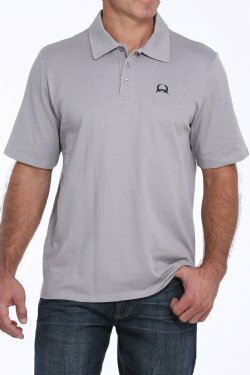 ArenaFlex polos wick moisture away from skin, dry quick and are easy to care for. 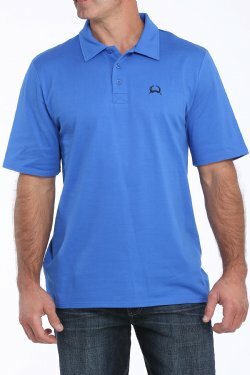 CINCH men’s polos are available in a variety of colors and styles. Browse them below.